A new TV spot aired tonight an we finally got out first look at a blue Will Smith Genie ?. It feels a little odd but maybe I'm slightly biased based on Robin Williams being my favorite actor to ever grace the screen. 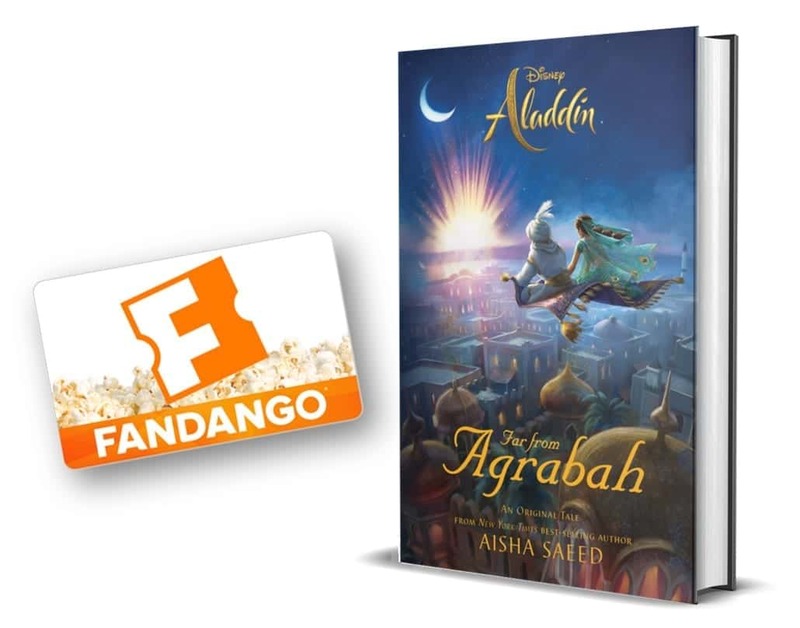 I will say that the movie looks vibrant and I hope it brings some Aladdin the Musical flair to the story. Here is the TV spot.